Lei Jun is born 16 December 1969, Xianto, Hubei in China. Jun graduated from Mianyang Middle School and began attending Wuhan University, where he holds a Bachelor of Science in Engineering. He is known for founding Xiaomi Tech, which is one of China`s largest technology companies. This is a big star in China, which is also referred to as the Steve Jobs of China. As you can see on pictures, he often wear jeans and black t-shirt. A typical Steve Jobs style. 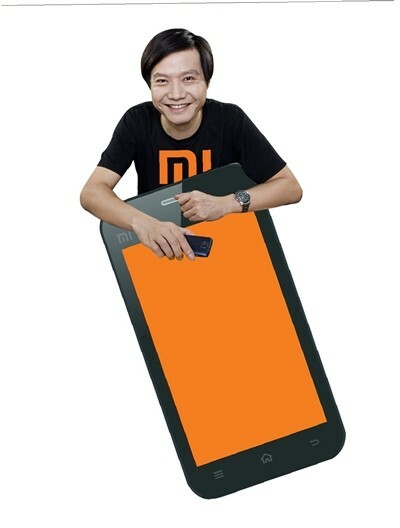 He founded Xiaomi on 6 April 2010. The company is only four years old and now on of the biggest tech companies. He is also founder of Amazon China. Jun also founded Joyo in 2000 which is an online retailer. He sold the company in 2004 to Amazon for $75 million. Lei Jun is Executive Director of Kingsoft and Chairman, UCWeb Inc and YY.com and Great Wall club. Kingsoft is an antivirus software company were he served as its CEO from 1998 to 2007. He remains chairman of the board and are owner in the company. Kingsoft was founded in 1988 by the JinShan company in Hong Kong. Kingsoft latest version of Kingsoft Office 2013 is a freeware office suite which includes Kingsoft Writer, Kingsoft Presentation and Kongsoft Spreadsheet. Kingsoft has established collaborative relationships with Dell, Intel and IBM. Tencent became a 15,68% ($892 million) shareholder in Kingsoft in 2011. Another great company, Lenovo, became a shareholder in 1998 and Kingsoft was reorganized. Kingsoft made the list of the Hong Kong Stock Exchange in 2007, and their Kingsoft Antivirus became freeware in 2010. At the age of 43 he became a billionaire and is one of China`s richest. Steve Jobs also reached $1 billion at the age of 43 (1998). He was a key investor in China`s early Internet scene and is seen as an angel investor. Xiaomi develops and sells smartphones, mobile apps and consumer electronics and has over 3,000 employees, mainly in mainland China, Malaysia, Singapore and is expanding to other countries such as India and Indonesia. Xiaomi`s revenue in 2013 came in at $5,4 billion. Lei Jun, worth about $4 billion was inspired by the late Apple co-founder at an early stage. He read «Fire in the Valley», Paul Frieberger and Michael Swaine`s account of the early days of the PC industry and vowed to follow in Steve Jobs` footsteps. He said in an interview with New York Times in 2013 that he was greatly influenced by that book, and he wanted to establish a company that was first class, so he made a plan to get through college fast. Is this the next big IPO? This is probably the next big IPO. Xiaomi technology is founded by Lei Jun, which is China`s Steve Jobs. Along with Alibaba`s Jack Ma, he is also the face of China Inc. His company Xiaomi is expanding overseas. Xiaomi Inc was founded in 2010 and is a privately owned Chinese electronic company headquartered in Beijing. The company develops, and sells smartphones, mobile apps, and customer electronics. Products they run is MiPhone, MiBox, MiTalk, MiHome launcher, Duokan Reader, MiCloud and MiTV. Lei Jun founded the company together with Hong Feng, Zhou Guangping, Li Wanqiang, Huang Jiangji, Lin Bin, Liu De and Wang Chuan. Xiaomi sold more smartphones in China than Apple Inc and Samsung Electronics Co! 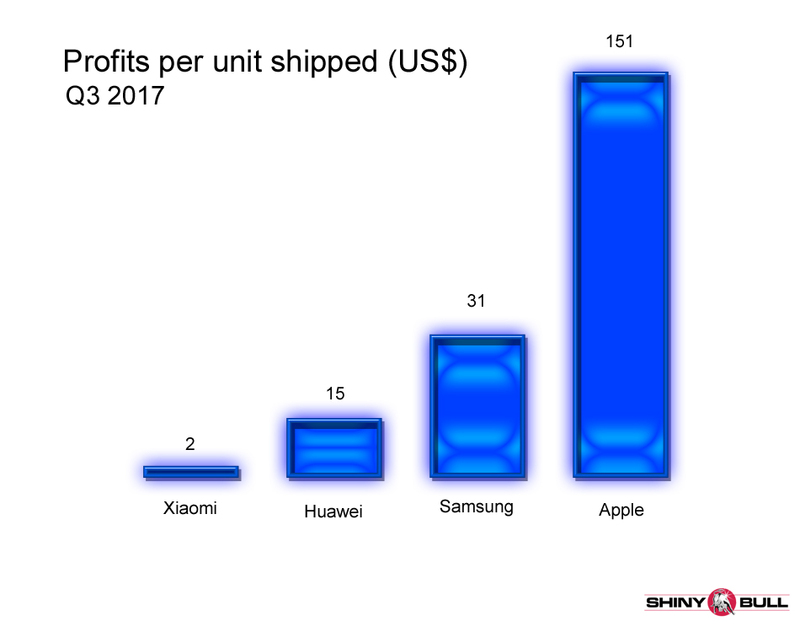 But it is worth saying that Xiaomi has a low-cost business model. 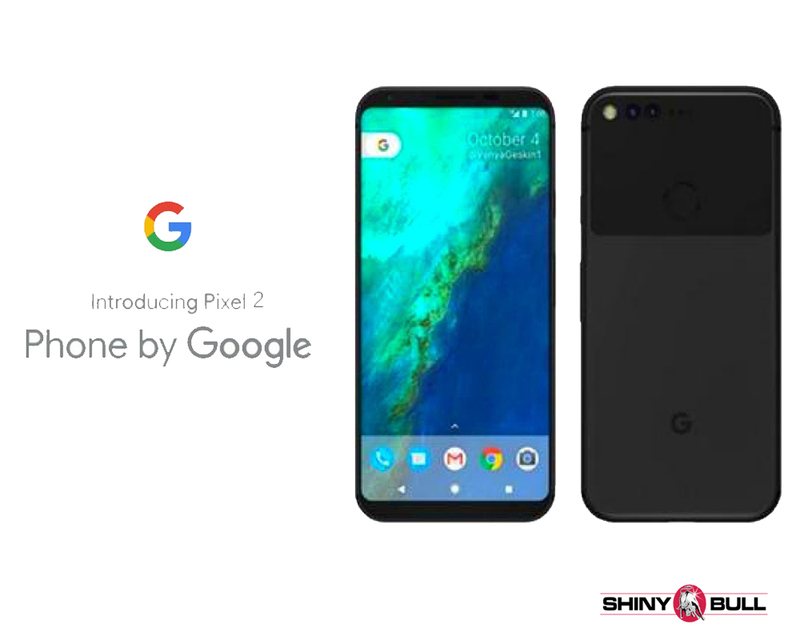 They run Google`s Android mobile OS, and has become the world`s fifth largest smart phone maker behind Samsung, Apple, Lenovi and Huawai. They are a low-cost company and belive that when it costs you $200 to make a product, you should sell it for $600. Innovation is not a luxury item. Innovation is for everyone. That`s Xiaomi`s thoughts. The company is looking to expand into Brazil and Mexico, and has moved beyond China to sell their products in India and Indonesia. India is the world`s second largest cellphone market after China. Xiaomi needed money for their expansion, and borrowed $1 billion from 29 different banks for a three-year loan. The lead bankers on the loan are Goldman Sachs Group Inc, Credit Suisse Group SA, Deutsche Bank AG, J.P Morgan Chase & Co, Bank of Tokyo-Mitsubishi UFJ, Banco do Brasil, Morgan Stanley, ICBC Asia and a subsidiary Chinese lender of Industrial & Commercial Bank of China Ltd. Xiaomi is borrowing at attractive terms and the bankers are charging them 2,325% points over London interbank offered rate for the loan it is borrowing in two tranches. Normally, company’s similar to Xiaomi are charged 2,5% points over Libor. Xiaomi raised a fourth round of funding in August 2013, and that valued the company at $10 billion, and that is more than double its June 2012 valuation of $4 billion. The $1 billion loan now is their first overseas. Investment banks see business opportunities with Chinese technology companies in the future. Many investors belive we are in a tech bubble, but lenders feel more comfortable now with the technology industry than they did only a few years ago. The reason why we had a tech bubble in 2000 was that many of the companies listed on Nasdaq didn`t have income. Xiaomi sold about 18 million phones in the past year, and it is forecasting sales of 60 million units in 2014. Bubble? I would rather say; possibly the next big IPO!